As Associate Deputy Minister responsible for Emploi-Québec and Secretary General of the Commission des partenaires du marché du travail, or CPMT (Quebec’s labour market partner commission), Roger Tremblay is tasked with creating and proposing labour and employment development policies, guidelines, programs, strategies, measures, services and standards. He also oversees the production and dissemination of labour market information (LMI). Mr. Tremblay received his bachelor’s degree in Psychology of Human Relations from Université de Sherbrooke, where he went on to earn a master’s in Organizational Development Psychology. During his career, Roger Tremblay has held a variety of positions in Quebec’s Ministry of Labour, Employment and Social Solidarity, or MTESS (Ministère du Travail, de l’Emploi et de la Solidarité sociale). 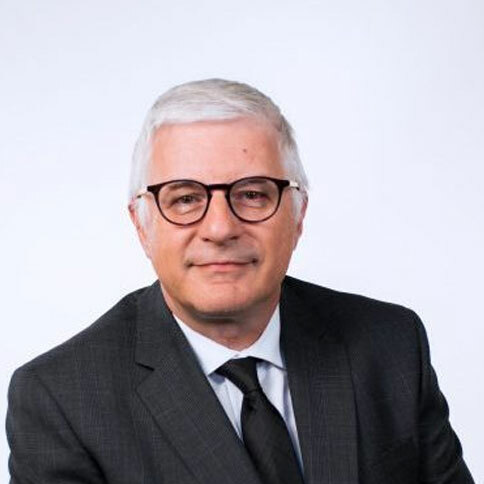 Prior to his appointment as Associate Deputy Minister responsible for Emploi-Québec and Secretary General of the CPMT, he served as Director General of Territorial Operations at Services Québec, with its 147 service points. He also worked for the Quebec Ministry of Education and Higher Education (Ministère de l’Éducation et de l’Enseignement supérieur) as Director General of Regional Operations.